Once bitten, twice shy. Following a season in which he admitted his horses underperformed, Ahmad bin Harmash vowed to do everything he could to avoid the error of rushing his horses through their preseason in a bid to get them ready in time. “Last year I was late coming back to Dubai and starting training for the season,” said Ahmad, even as he watched his horses being put through their motions in an early morning gallop at the private training track located just outside the gates of his Al Aasfa Stables in Marmoon. “This year I was not going to do that, so I was here for most of the summer and apart from taking Wild Dude to Seoul, South Korea, for the Grade 1 Keeneland Korea Sprint, I stayed pretty much here to build things with the new horses. “We had two very good seasons before the last one, but things didn’t go really well for us in 2017/18 because we tried to ask a lot from the horses and squeeze in too much. That took a lot out of them.” Above N Beyond has just done some quick work under Ahmad’s first choice rider Connor Beasley and both trainer and jockey are pleased. The manner in which Ahmad spoke of Al Aasfa Stables’ performance last term you would have thought they were luckless pretty much throughout 2017/18. If offered, plenty of trainers would actually take ten winners and 85 placings at the start of the season. Not Ahmad bin Harmash! They don’t seem outrightly poor figures considering he had a far lower number of horses than the 75 or so names that occupy stalls in the four barns that make up Al Aasfa. Ahmad is just comparing figures with seasons prior when he had claimed 17 and 14 winners respectively. What had riled Ahmad from that obvious assessment was the fact he wasn’t able to build upon his previous year’s figures. He accepts it as a case of: ‘My bad’! “We did fairly well, but not as much as we had expected, but that’s all in the past now,” said Ahmad, who has saddled 65 winners to date. “We know what happened last season and we wanted to avoid that so we started training early this year. 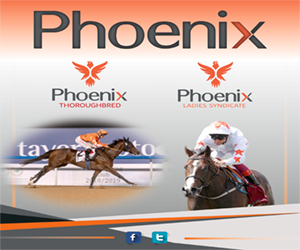 We have been at work since August and the horses are looking fit and ready, which is what you want as a trainer. That’s my goal when I start the season. “I want to see my horses running well every weekend and making progress because that’s what we ultimately want to do: to get the horses to improve all the time, building towards the carnival and then the Dubai World Cup.” If the early season form of his runners is to be believed, and if Al Aasfa Stables carries its current momentum forward, this could indeed be the year the Emirati schooler turns in his career best performance. Ahmad turns 42 on Saturday and admits he does feel the stress. However, he says he uses it to his advantage. 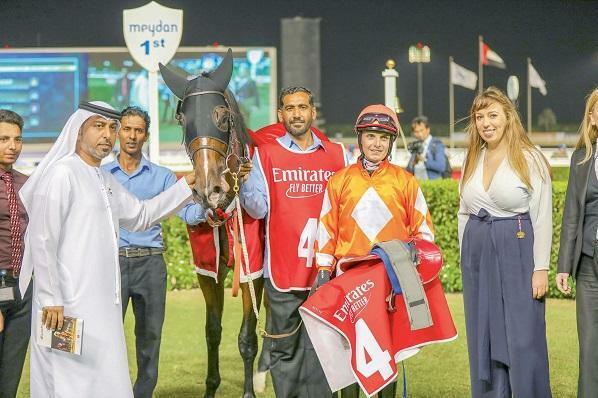 “There is always stress involved when you’re working with horses and you can’t ignore that because it’s just part of the job,” said Ahmad, who learned his trade serving as assistant to Mubarak bin Shafya, a very succesful UAE trainer. “I knew what I was getting into when I signed up to become a trainer; if it was something easy I was looking to do, I’d have joined a bank or something, but this is what I enjoy doing. “When you have 70 horses, you have to think of them as 70 kids. You have to look after each and every one because each and every one of them is different from the other and has to be treated accordingly. They are living things, with different needs and they have their moods and you have to deal with it all when you’re in charge of them. “When you have a big yard, then you automatically have a lot of people working for you and you are responsible towards them as well. 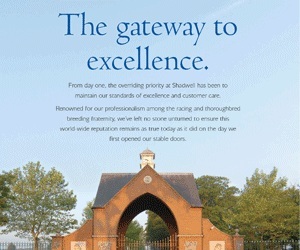 So, it’s not just the horses, you have to look after your people as well. But I am passionate about horses and passionate about working with them so it’s a pleasure to come to the stables every morning and train them.” With hardwork has come reward and Ahmad has a posse of new owners to work with this season, including the up and coming Phoenix Thoroughbreds Ltd, who have horses running under the Phoenix Ladies Syndicate (PLS) banner in training with him. PLS have become the talk of the season so far with two wins from two runs. Walking Thunder and Superior, both trained by Ahmad, have helped PLS hit the ground running in the UAE. His third win this season, rode in on the back of New Trails, another new horse in his yard owned by Hamdan Sultan Al Sabousi. Former Godolphin runner New Trails was presented to Al Sabousi by HH Sheikh Mohammed bin Rashid Al Maktoum, the Vice-President and Prime Minister of the UAE and Ruler of Dubai, and arrived from Andre Fabre’s yard in France. As a result of new owners sending him their horses and the existing owners entrusting more to his care, Ahmad’s yard has swelled this season. More are expected over the next few months and Ahmad says he has had to unload a few to make space. He travelled Stateside for the OBS Breeze-Up Sale in Miami, Florida in April to buy horses for owners working with him. “There are a few more coming into the yard. We have many new horses this year. You have already seen Superior, New Trails and Walking Thunder do well then we have another horse named Mulhima, who has finished third twice and won once in her three career starts so far in England. She is an exciting horse and one we are really looking forward to,” Ahmad said. “I have a good number of horses and many new owners have sent their horses to us for training so it’s a good thing because with the season being longer, there will be more races in which to run them,” said Ahmad, who took over as Al Aasfa Stables’ boss ahead of the 2013/14 season, after serving as assistant to Mubarak bin Shafya for six years. His association with horses goes back a long way and before realising he wanted to get into training full time, Ahmad rode in endurance events and a few Thoroughbred races as an amateur at Nad Al Sheba. “I used to own horses, but I was interested in riding competitively as well and for a long time I rode in Endurance events. Then there was a few races at Nad Al Sheba for amateurs, I used to ride in them as well. I rode a horse called Early Morning Light in Thoroughbred races there, it was a good experience always,” he said. 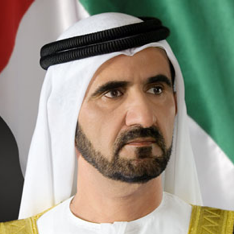 “I learned a lot from my time with Mubarak bin Shafya and then thanks to Sheikh Mohammed I had my own stable. I think we get the biggest support from him and he really supports Emiratis in racing,” said Ahmad. “New Trails was a Godolphin horse which Sheikh Mohammed gifted Hamdan Al Sabousi and then Perfect Sense was also a horse gifted by him. “Sheikh Mohammed takes a lot of interest in us local trainers. 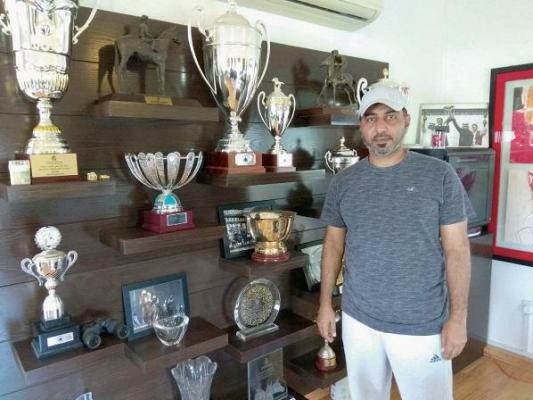 He has a stable very close to mine and he will pass by to check on things and ask if all is going OK; that is very motivating and a good push for us.” Ahmad has witnessed a fair amount of success at Group level, having tasted his first major win in his rookie season as trainer in 2013/14 when Jamr claimed the Group 3 Abu Dhabi Championship. In 2016/17, which was his best season to date, he won both the Group 2 Al Fahidi Fort and the similarly rated Zabeel Mile with Championship and later the Group 3 UAE Oaks with Nomorerichblondes. “I have been blessed to have good horses. 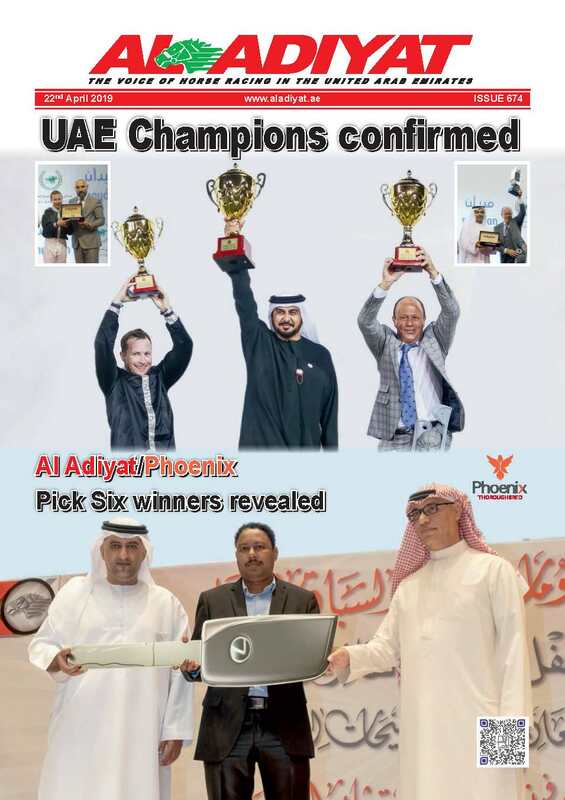 Championship has always been a consistent performer for us and has done really well and Nomorerichblondes was also a good win in the UAE Oaks. If that’s how he wants it, so be it!